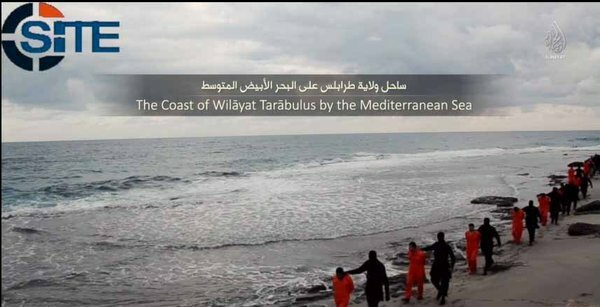 Ever since those Egyptian Christians gave their lives on a beach in Libya in February at the hands of ISIS, for all the world to see, I’ve had questions in the back of my mind: What if I were facing the death penalty because I was a Christian? Would I have the courage to continue to profess my faith knowing that I would be beheaded? Or even if I did continue to profess faith, would I be falling apart on the inside? How would I handle it? In a way, of course, I’ll find out—we all will. Although it’s unlikely we’ll face violent martyrdom at the hands of enemies, we will still face what the apostle Paul refers to as the “last enemy,” death. When that time comes, will we face it with courage and hope? Questions such as these even cropped up in the comments section of a post a couple of weeks ago. 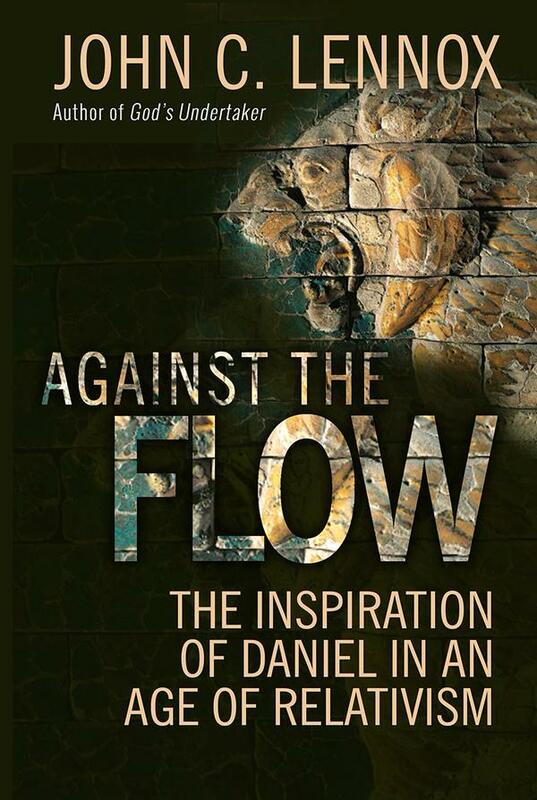 In his most recent book, Against the Flow, which examines the Book of Daniel in light of contemporary concerns, John Lennox also deals with these questions in relation to the courage of Shadrach, Meshach, and Abednego. Lennox observes that while God delivered them, he didn’t deliver them from the fiery furnace; God delivered them through it. This makes all the difference: In other words, God still let the three friends experience the worst suffering—that which came from the dreadful anticipation of their fiery end. Unless I’m badly mistaken—and I wouldn’t want to know for sure—the intense but brief suffering of burning alive could hardly add more than a fraction of the suffering that they had already endured. There is an important matter of principle here. God is a great deliverer—but he will not deliver us from having to make our own decisions. This is not because he is impotent but because he wants us to be strong. The development of our character depends crucially on the fact that we make responsible decisions before God for ourselves. For God to “decide” for us would be to de-humanize us and essentially turn us into amoral robots. When children are very small, parents often have to decide for them in order to teach them. But it is sad when we see a situation where parents have to decide for grown-up children, since that is often a sign that something has gone wrong in the development of their character. So there is a sense in which God, precisely because he loves us, will not save us either from the need to make such decisions or from the decisions themselves. Shadrach, Meshach, and Abednego had to make up their own minds as to whether they were going to put God first. That does not mean they had no guidance. Their guidance was all the accumulated experience of God’s trustworthiness up to that fateful moment. They therefore had decided to trust him once more, no matter what it cost. Then God convincingly vindicated them. Again, my question: Would I have the courage to make the right decision? We can be confident, then, that the Lord will give us a sufficient amount of grace to handle whatever comes our way, whenever it comes our way—and not necessarily a moment before! 1. John C. Lennox, Against the Flow: The Inspiration of Daniel in an Age of Relativism (Oxford: Monarch, 2015), 147. This entry was posted on	October 20, 2015 at 5:59 pm	and is filed under Uncategorized.